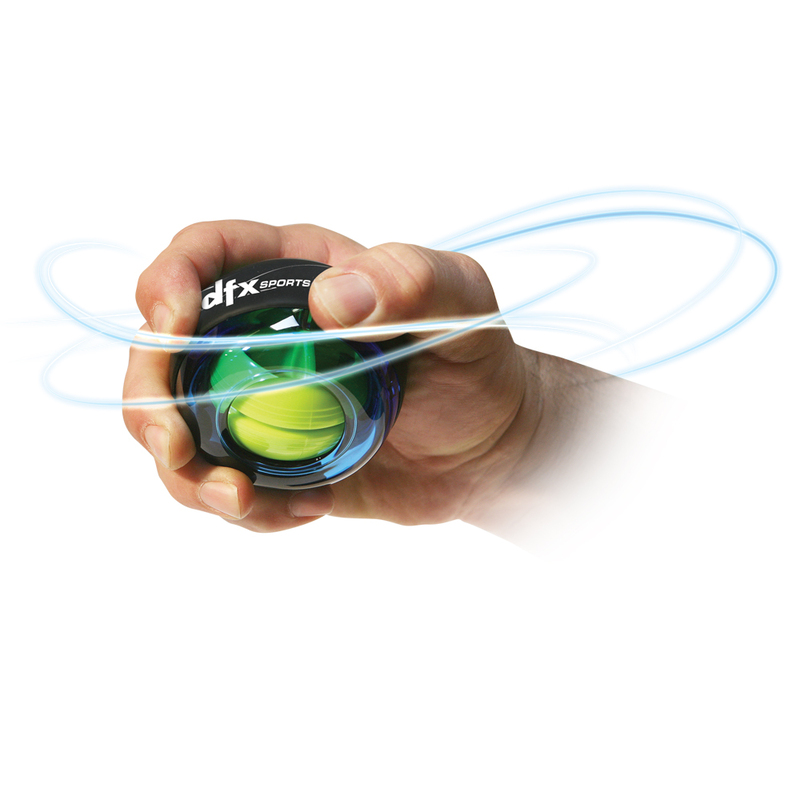 The non-impact nature of PowerBall™ SportsPro Gyro makes it ideal for gentle rehabilitation of sprains, and also in the treatment and prevention of arthritis, RSI, carpal tunnel and tendonitis. 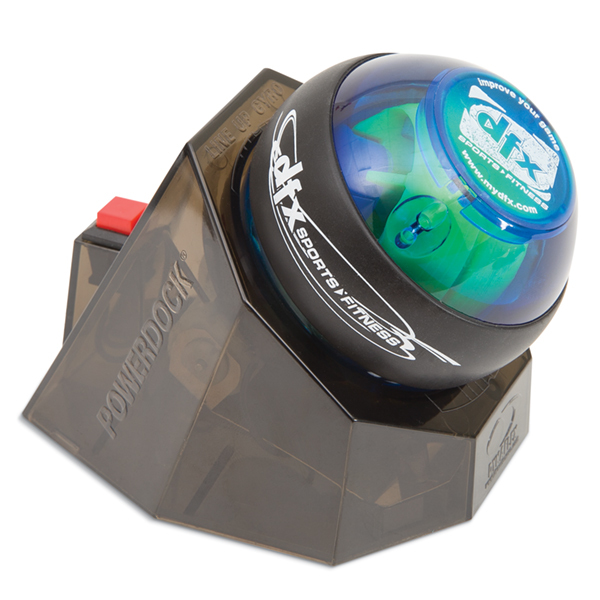 Once activated, the PowerBall™ generates levels of gyroscopic inertia. The smooth, fluid action of spinning your PowerBall™ when coupled to this inertia results in a unique therapeutic quality which will have a profound effect on carpal tunnel syndrome (CTS), repetitive strain injury (RSI), tendonitis, arthritis and all wrist related ailments when used for as little as 5-7 minutes per day. The SportsPro Gyro builds its speed by subtle rotation of the wrist. It contains no motor or batteries. The faster you spin the inner rotor, the more inertia it generates and the more resistance it subsequently inflicts upon the fingers, hands, wrists, arms and shoulders. User sets the rotor in motion using their finger, power cord or PowerStarter. 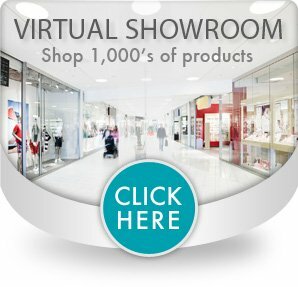 The PowerStarter is only included with models containing a PowerDock. 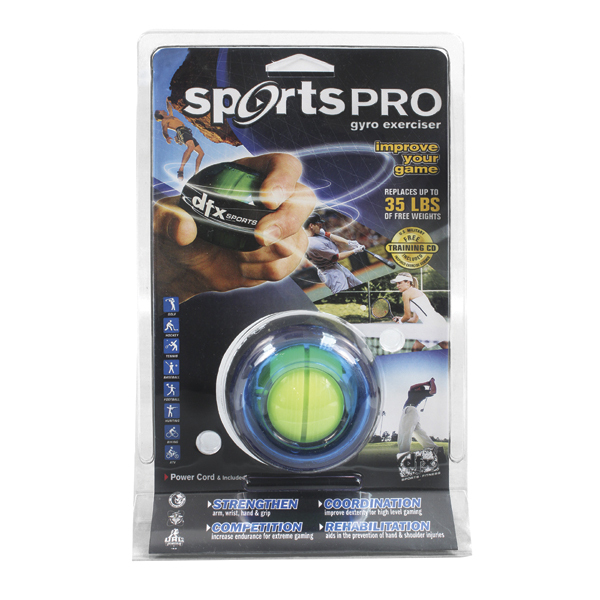 Each SportPro Gyro includes power cord and training CD. SportsPro Gyro with PowerStarter also includes the quick-start PowerDock. 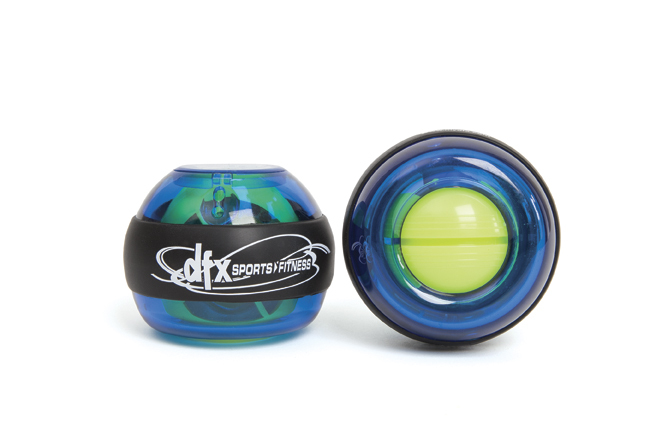 SportsPro Blue LED Gyro spins at 14,500 RPMs and delivers up to 40 lbs. of isometric gyro torque. It features an internal LED light that lights up as you increase the speed of the rotation, providing immediate visual feedback. This Gyro also includes a PowerStarter and PowerDock. PowerStarter PowerDock station used two AA batteries not included. Packaging and artwork may vary.